Center for Health & Wellness provides companies and organizations with courses in the Transcendental Meditation technique to help executives and employees overcome stress, promote health, and attain high levels of performance. Business professionals are under constant pressure to elevate their decision-making, creativity, health, and fitness. At the Center for Health & Wellness, we provide expert instruction in a simple, easy-to-learn, and evidence-based approach to optimizing the brain, improving focus and mental clarity, reducing stress and fatigue, and increasing energy. Our approach, the Transcendental Meditation technique, has been utilized by tens of thousands of professionals in America. I've been doing TM for 41 years. 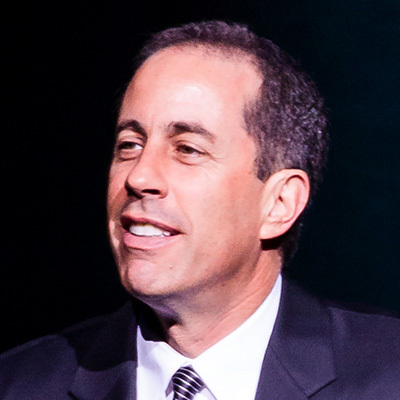 The energy from TM saved me during my 9 years of starring, writing, producing, casting, and editing Seinfeld. In the same way you have a charger for your phone, TM is like having a charger for your whole body and mind. To date, more than 350 scientific studies, including research funded by more than $26 million in grants from the National Institutes of Health, verify the effectiveness of the TM technique. This includes research conducted at over 200 independent universities and medical schools, such as Harvard Medical School, Yale Medical School, University of Michigan Medical School, and UCLA Medical School; and published in Scientific American, Science, the American Heart Association’s Hypertension and Stroke, and the American Medical Association’s Archives of Internal Medicine.